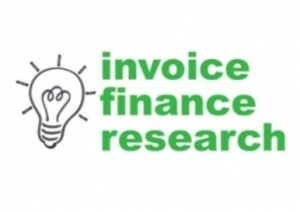 I have just finished setting out the questionnaire for our next study which will canvass a sample of existing invoice finance users. The questions are varied but we are seeking to find out how existing clients came to use factoring or invoice discounting, and how they pick between different companies. We are also going to be asking them about any issues that they have with their invoice finance company. This will both help further inform our placement of future customers with providers and there will be some interesting results that we will publish for the benefit of the industry. Our hope is always that the feedback will be taken on board by some factoring and invoice discounting companies, and that this might lead to them better responding to what customers want. 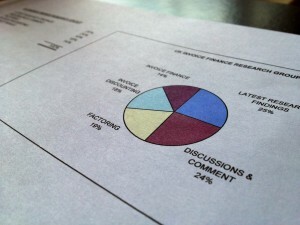 The results will be published on the blog and also shared through the UK Invoice Finance Research group on LinkedIn.